After an insane amount of work and travelling I’ve finally reached a point where I can join the Warriors again! I missed you guys and can’t wait to read about what you’ve been up to. 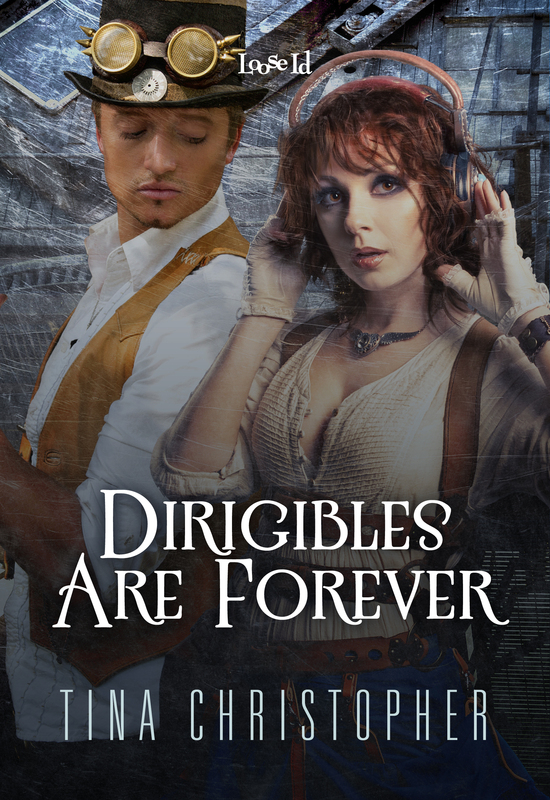 My happy news is that FPWL, my steampunk companion novel to Dirigibles Are Forever, has been picked up by Loose Id. I’m neck-deep in my first round of edits. I’m looking forward to sharing the finished story with the world. Because of the long break I’ve decided to share a brand new project with you. It doesn’t have a title yet and no blurb. I also have no idea if it’ll ever see the light of day. It’s something completely different for me. So far I’m enjoying the writing. “Jace Deegan looked up from the fan belt he was installing as he heard a car drive into his forecourt. Beside him Reacher wagged his tail and jumped to his feet. A top of the line luxury SUV, about as exciting as an extended golf tournament, pulled up. The driver’s long black hair made him think soccer mom with misaligned tires due to hitting speed bumps too fast. He waved Reacher to wait and walked out onto the forecourt. She came to a stop and climbed out. His back straightened as soon as she came fully into view. 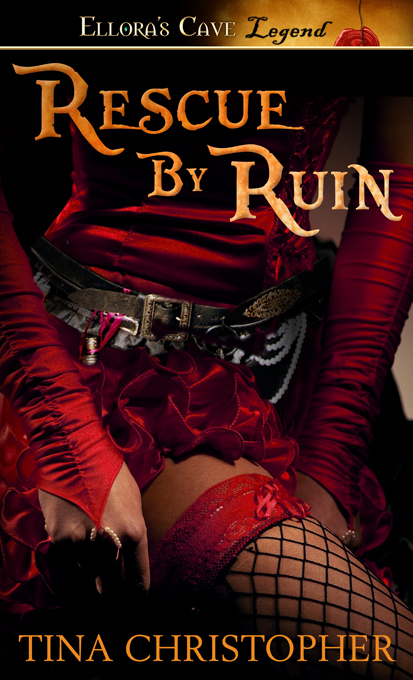 He stopped rubbing his greasy hands and tension mirroring hers invaded his body. She slammed her door so sharply he flinched and had to remind himself he was no longer in Afghanistan and that in this area of Chicago gun shots were the exception and not the norm. The snippet is pretty raw. I’m trying Candace Haven’s Fast Draft technique, which means no editing until the book is done. We’ll see how long I can keep it up;).